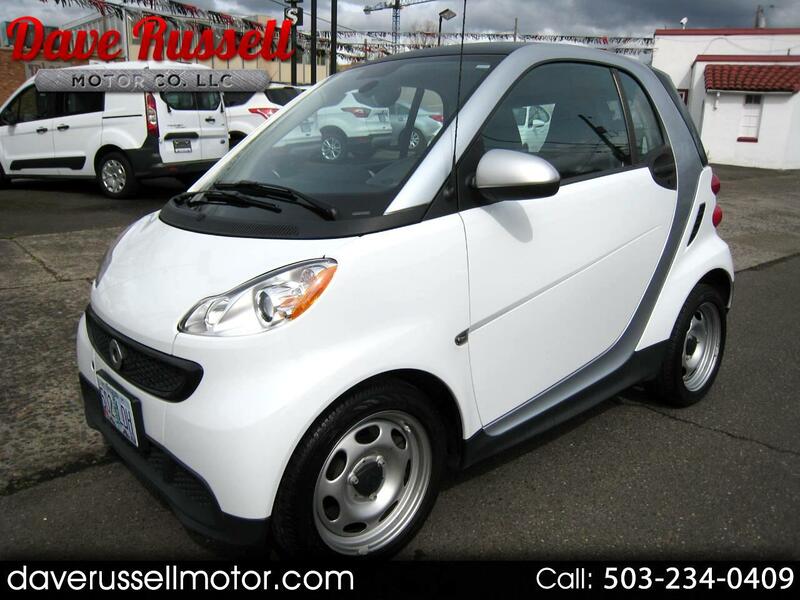 Ideal for those who reside in the big city and have little faith in public transportation, the 2014 smart fortwo mini car fits just about any small opening, returns proven agility in downtown traffic and won't break the budget. The ForTwo's tiny size and turning circle make it a breeze to park. Its tiny engine returns excellent fuel economy. Come take a look at this fresh trade-in. Comes with a Clean Carfax History Report.